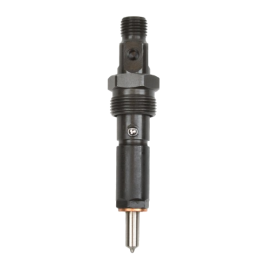 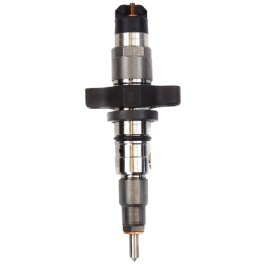 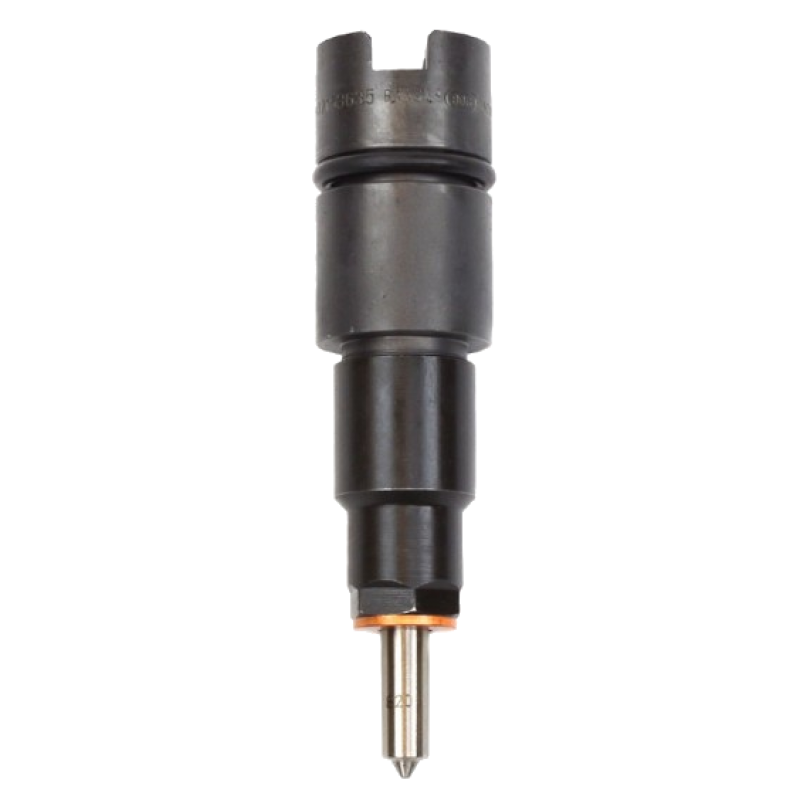 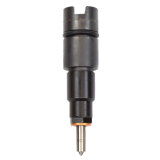 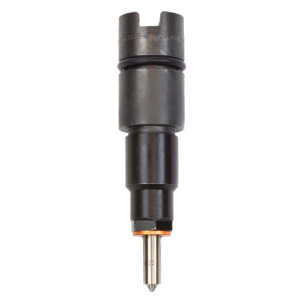 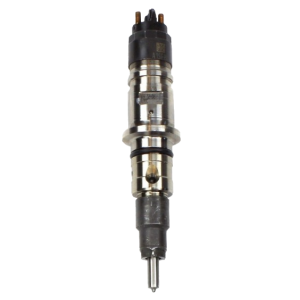 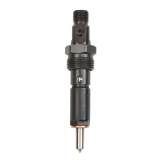 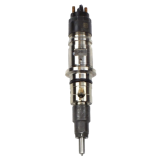 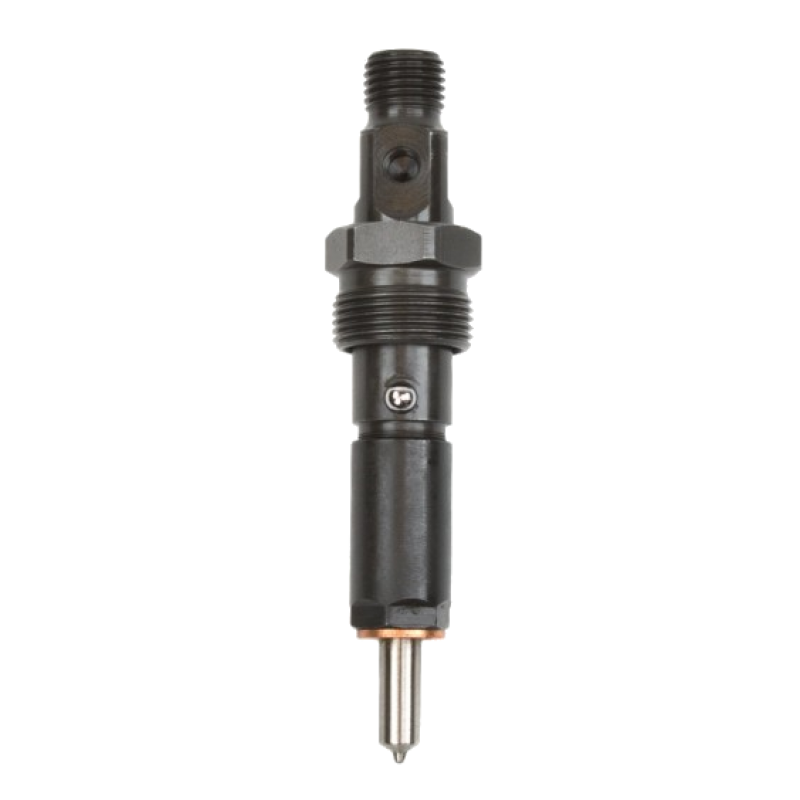 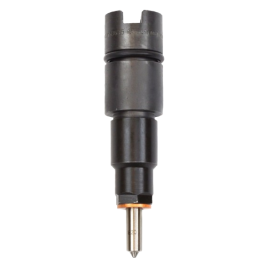 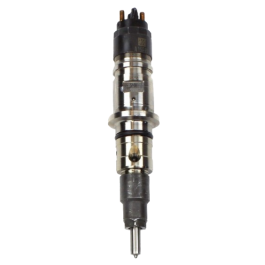 Industrial Injection Diesel Performance is a leader in aftermarket fuel injectors. 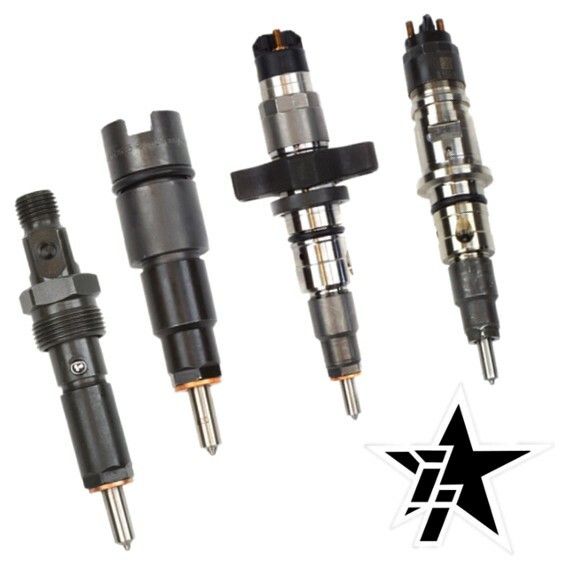 They are one of the most recognized names in the industry and have been supplying the diesel performance industry with highest quality replacement and performance injectors for over 20 years. 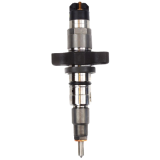 The use of EDM to modify hole sizes followed by the Extrude Hone processe to clean, polish and precisely match flow provides a finished product that will perform at the highest efficency for the longest time. 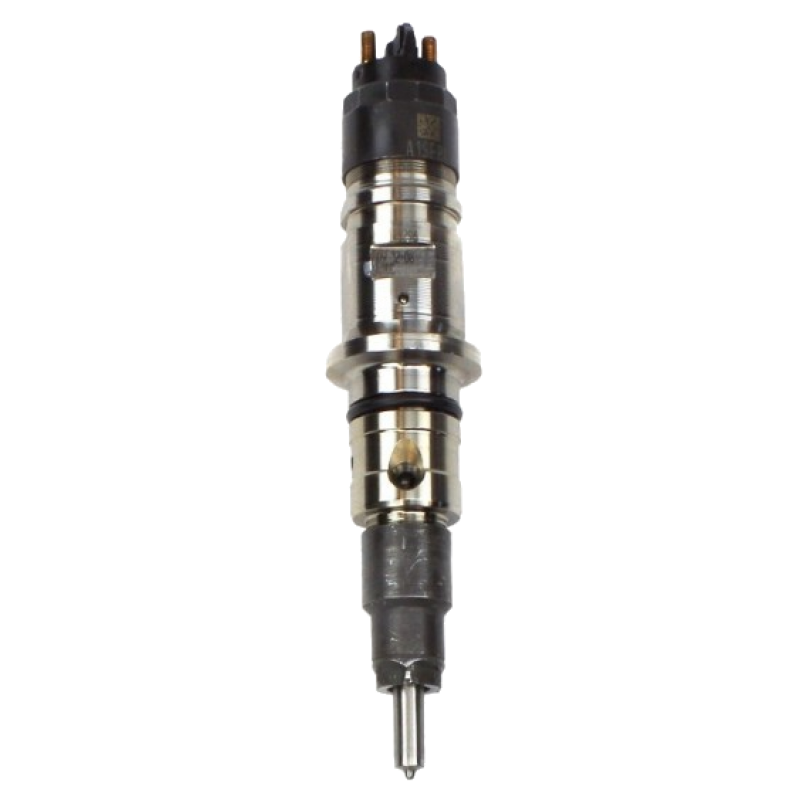 At East Coast Diesel we rely heavily on Industrial Injection Injectors for our 5.9L and 6.7L Dodge Cummins customers. These injectors carry a one year unlimited mile warranty.